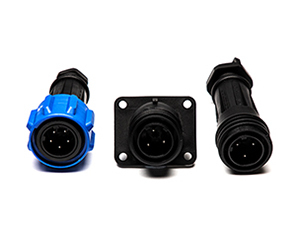 A full range of IP66, IP67, IP68 and IP69K rated environmentally sealed circular power connectors designed to provide secure, robust and watertight connections in heavy duty, industrial & harsh environment applications. 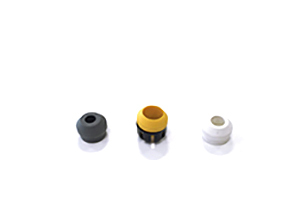 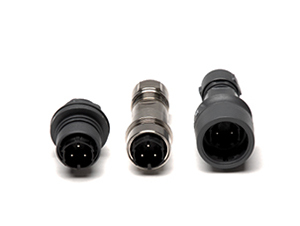 Each series has a flex cable connector, in-line flex cable connector and bulkhead panel mounting options - overmolded cable versions are also available for certain series. 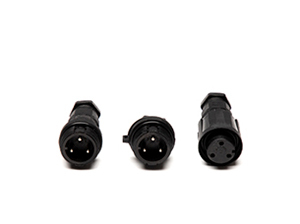 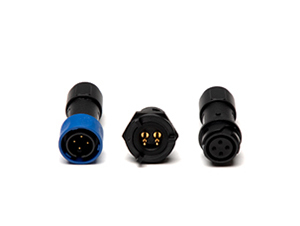 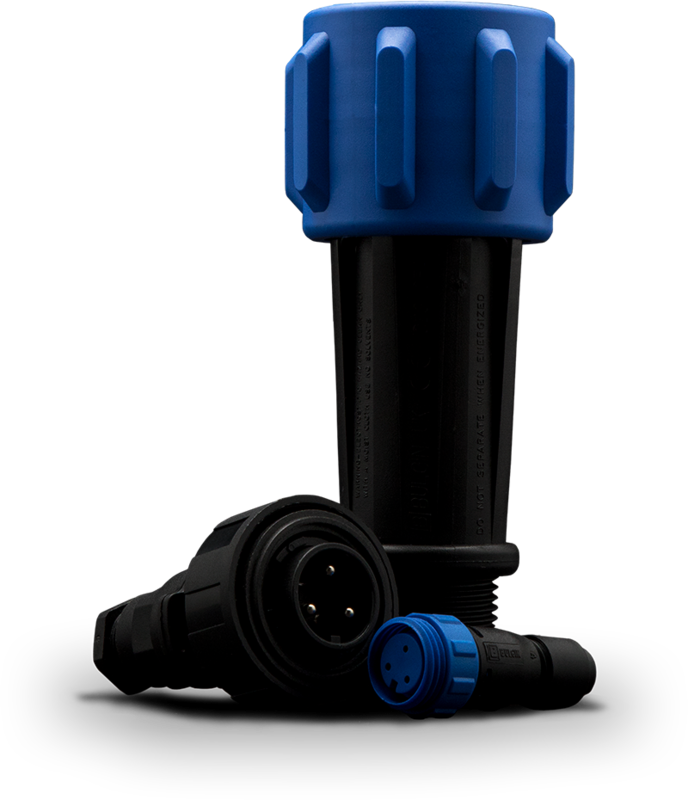 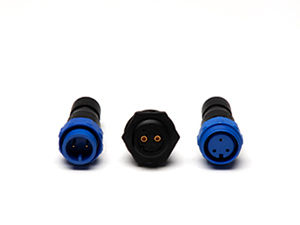 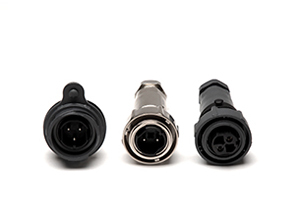 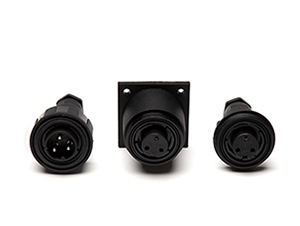 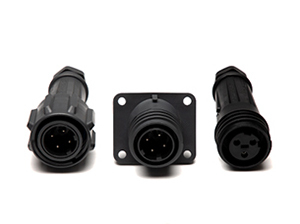 With a wide choice of ruggedized plugs and receptacles offering 2 to 32 poles, popular power ratings including 250V, 277V up to 600V 32A and screw, solder or crimp terminations and metal or plastic connector housings, the Buccaneer power connector range provides the ideal interconnect solution to many design problems.